If you’re looking for personalised chocolates for Christmas, or for an event or company celebration, we can help! Our impressive range of personalised chocolate gifts can be tailored to suit your budget. We can even deliver them direct to your clients for you! Call us or request a quote and we’ll do our best to make you happy! 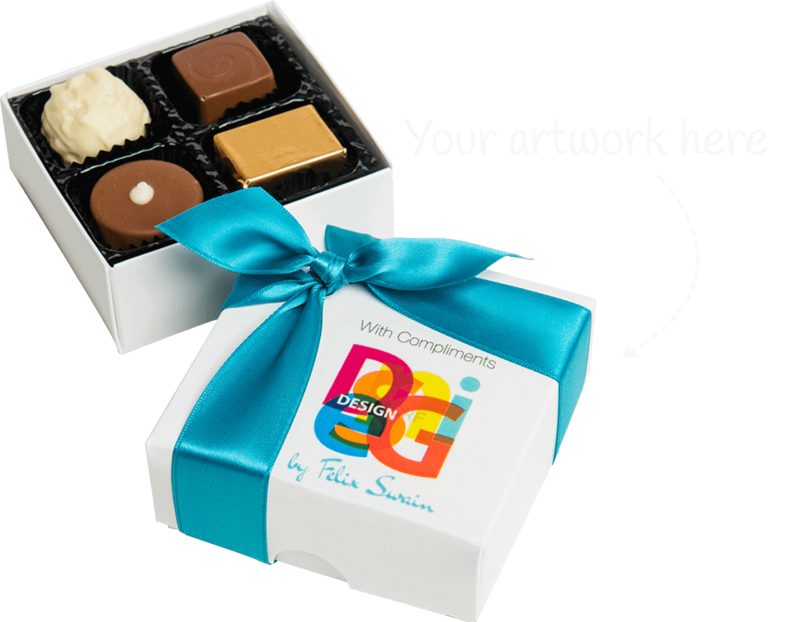 We’ve been creating personalised gifts for business and events since 2002, so it’s a rare chocolate need we haven’t met! And as our clients range from multi-nationals to sole traders, we’ve learned a thing or two about what makes a special corporate gift too. So if you need to find the perfect Christmas chocolates, thank you chocolates or event chocolates for your clients, staff or special occasion, we can help. 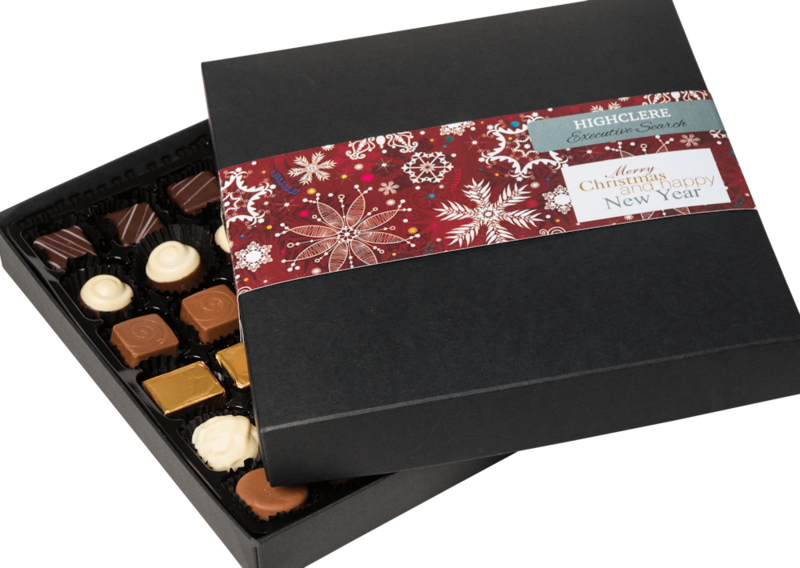 In box sizes ranging from one to 100 chocolates, we’re sure to have the perfect personalised gifts to meet your budget. 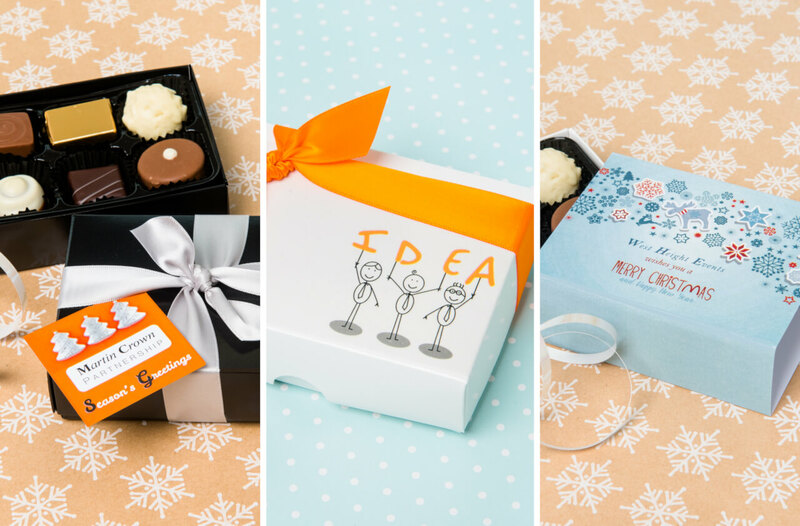 And with our unique choice of branding options we can print your logo and Christmas greeting on the lid of your chocolate boxes or on to a high quality gift card or sleeve. We can even help with Christmas designs to add a touch of sparkle! For personalised chocolate gifts inspiration, view our gallery for images of some of our products. To talk to someone about your event gifts , client and staff incentive gifts or corporate Christmas gifts, give our friendly Customer Service team a call on 0121 314 3472. 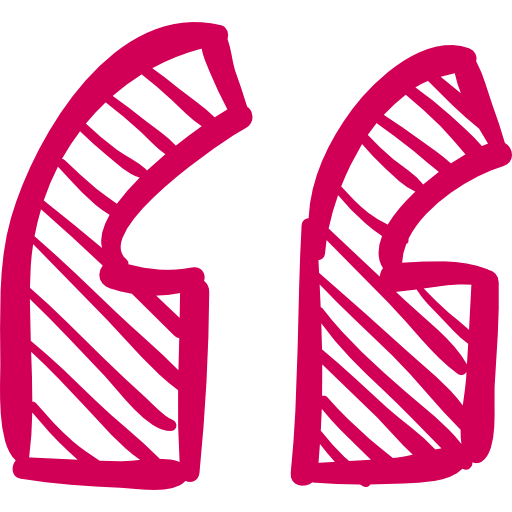 We’ll provide all the advice you need and, if we can offer what you’re looking for, we’ll arrange to send you samples too!